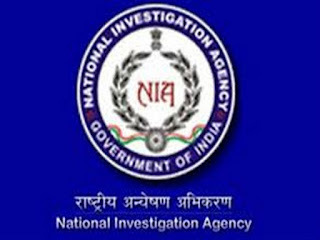 Jaipur (Rajasthan) [India], May 10 (ANI): A special judge of the National Investigative Agency (NIA) on Wednesday framed charges against alleged ISIS sympathiser Mohammed Sirajuddin. 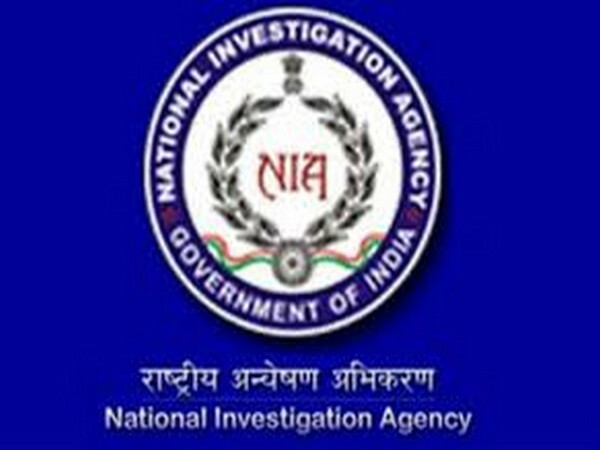 In July 2016, the NIA filed a chargesheet against Sirajuddin on the allegations that he has been promoting ideology of the ISIS. Sirajuddin, who is a resident of Gulbarga, Karnataka, was working with the Indian Oil Corporation when he was arrested by the Rajasthan ATS on charges of recruiting for the ISIS on December 10, 2015. An FIR was registered against him for promoting the ideology of the terror outfit. The ATS had claimed that Sirajuddin had been propagating 'ISIS ideology' using social media platforms like Facebook, WhatsApp and Telegram, and instigating Muslim boys and girls to join the terrorist organisation.